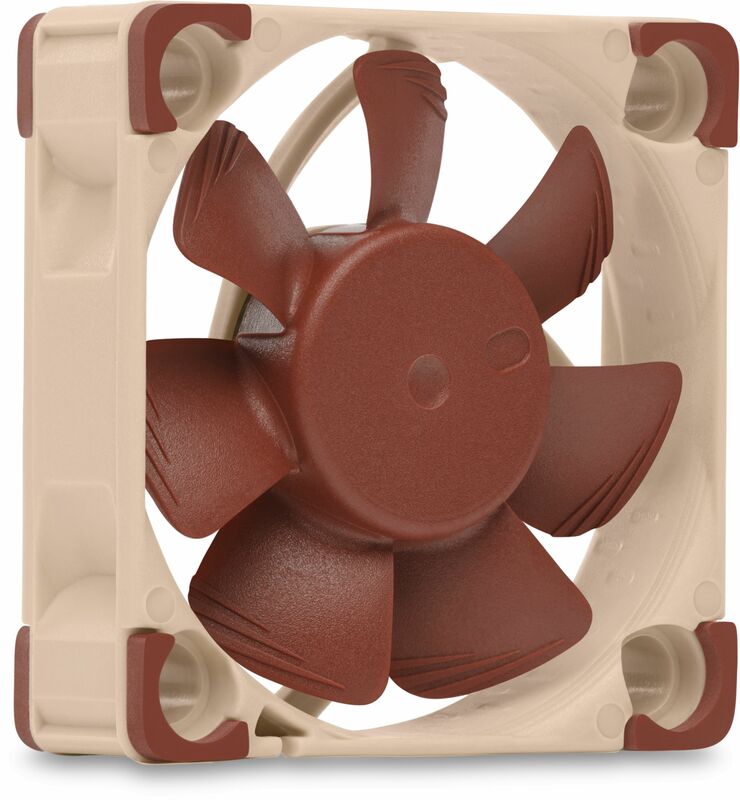 Having received more than 50 awards and recommendations from the international press, Noctua's NF-A4x10 has become a proven premium choice for all 40mm cooling needs. Featuring advanced aerodynamic design measures such as Flow Acceleration Channels and Noctua's AAO frame, the NF-A4x10 is an award-winning, premium-quality quiet fan in size 40x10mm. The PWM version sports Noctua's custom-designed NE-FD1 IC for fully automatic speed control via 4-pin fan headers and comes with a Low-Noise Adaptor as well as an OmniJoin Adaptor Set for easy connection to proprietary fan headers. Its superb running smoothness, reference-class SSO2 bearing and Noctua's trusted premium quality make it an elite choice for the highest demands. PLEASE NOTE: Being a 5V fan, the NF-A4x10 5V PWM cannot be run at 12V and will be damaged when used with typical 12V power sources such as PC motherboard fan headers. Many devices such as network or storage solutions use 5 volt 40mm fans with PWM speed control. With the same operating voltage, PWM support and the included OmniJoin adaptor set that makes it compatible with proprietary fan headers, the NF-A4x10 5V PWM is ideal for replacing noisy or broken 5V 40mm fans with PWM. Supporting fully automatic PWM speed control, the NF-A4x10 5V PWM uses Noctua’s custom designed NE-FD3 PWM IC that integrates Smooth Commutation Drive (SCD) technology. By providing smoother torque impulses, SCD suppresses PWM switching noises and thus makes the fan quieter at low speeds.